Leave No Trace is about respecting and caring for wildlands, doing your part to protect our limited resources and future recreation opportunities. Many of us have taken a pine cone or rock, veered off the trail to dodge mud puddles, gotten too close to wildlife or tossed an apple core into the woods. While these actions may seem harmless at the time, until we learn to reduce our impact, the quality of our outdoor experiences and the recreational resources we enjoy are at critical risk. Also at risk is our continued access to wildlands as land management agencies sometimes take restrictive action to protect the resources they manage. Unless, of course, education catches up with behaviour, and we all learn to leave the outdoors as unchanged as possible by our presence. Leave No Trace believes that while these impacts are widespread and the causes are complex, the solution is simple: Change behaviour through education, research and partnerships one person at a time. Leave No Trace is not a set of rules or regulations. Nor is it simply about remembering exactly what minimum impact skill you can practice in every outdoor situation–how far you should camp from water sources, where to pitch your tent, how to build a minimum impact fire or if you should build one in the first place. Rather, it is first and foremost an attitude and an ethic. Leave No Trace courses function like a pyramid. Master Educator courses are at the top of the pyramid and train people to become comprehensive Leave No Trace educators, or Master Educators. Master Educators, in turn, teach the second level, the Trainer Course, to people who become Leave No Trace Trainers. Trainers (or Master Educators) are then able to conduct our third level of training called Awareness Workshops, which are designed for the general public and promote Leave No Trace. Read on for more information and pick the course that's right for you. 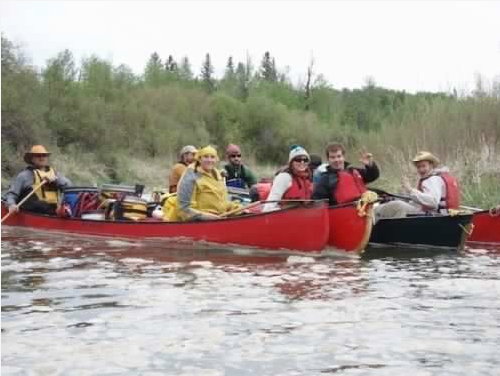 A Master Educator course is typically five-days in length and designed for people who are actively teaching others outdoor skills or providing recreation information to the public. Currently, there are over 2,000 Leave No Trace Master Educators worldwide representing dozens of countries and all 50 U.S. states. This valuable training is recognized throughout the world by the outdoor industry, land management agencies and the outdoor recreation community. Successful graduates of the Master Educator course have the ability to train others in Leave No Trace skills as well as facilitate Leave No Trace Trainer courses and Awareness Workshops. 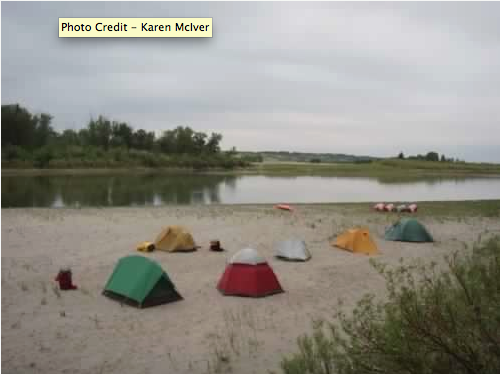 Leave No Trace Trainer courses are two-day trainings put on in an outdoor setting by Master Educators. Trainer courses are designed to help you better understand and teach Leave No Trace skills and ethics. If you are interested in a Trainer course, visit our website to see if any courses are offered in your area. Awareness workshops are any type of formal Leave No Trace training that is one-day or less in length. These presentations may be 30-minute chats about the Leave No Trace principles or full-day workshops. If you would like to participate in an Awareness Workshop in your area, or if you need more information on how to put one on, take a look at the website.